Award winning Barn on the Farm Festival have announced their final piece to the line-up for the famous Intimate Friday. Joining the already stellar line-up are indie-rock band Amber Run, hotly tipped London-based Barns Courtney and emerging musician/producer Kyko. 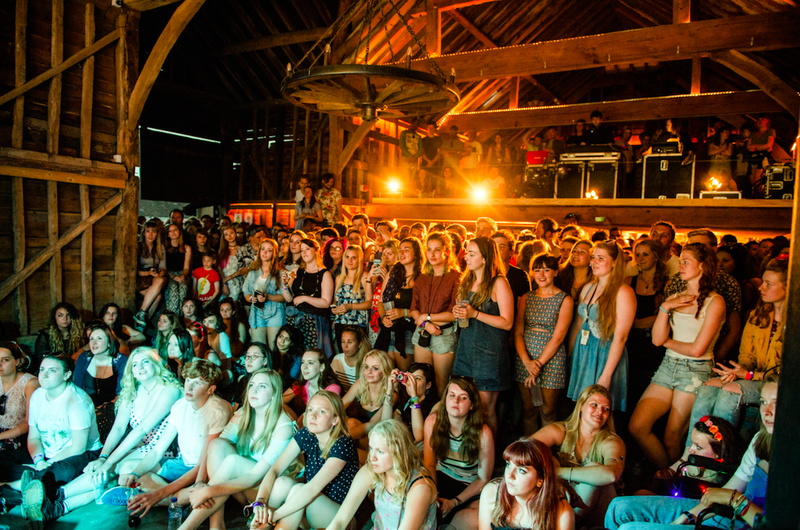 The Intimate Friday offers a chance for 200 festivalgoers to experience a rather personal performance in the beautiful Over Barn. There will also be a very secret and exciting headline performance, which won’t be announced until the day.